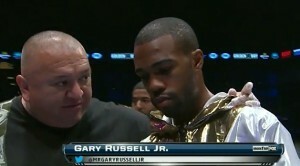 All was right with the boxing world on Saturday night at the MGM Grand in Las Vegas. The better man won the bout. The better man got the decision. Fans, no matter who they supported, walked away knowing that nothing shady went down at their expense. Remember, though, that this is how it’s supposed to be. But, really, thank Manny Pacquiao for making sure that Saturday’s fight ended with a logical and fair outcome. 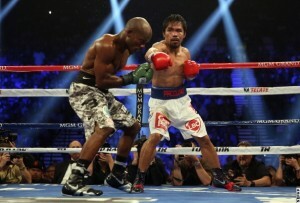 The Filipino icon beat Timothy Bradley decisively and, once again, proved to be the better fighter. It was hardly a stellar showing for either fighter, but the Pacquiao-Bradley style match-up is never going to produce an aesthetically-appealing ebb and flow of action. So, just like their first encounter in 2012, the end result was a lot of bouncing in and out of the pocket, ineffective offense, and clumsy exchanges. Pacquiao’s weird angles and stop-and-start offense matched against Bradley’s semi-educated awkward athleticism will never produce a Fight of the Year. But Manny did do enough to win by simply taking rounds on intended and attempted offense against a Bradley who, after a fairly even first half of the bout, did almost nothing the rest of the way. It was almost identical to their first fight, only with a Pacquiao who chose to give a consistent effort throughout the contest. Of course, this time, the right fighter got the decision and all is well, but there’s little doubt that Manny was going to get the nod if the fight was even remotely close either way. One look at Glenn Trowbridge’s 118-110 card shows a judge content with automatically giving Pacquiao the benefit of the doubt for anything close. 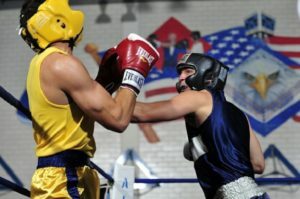 The other judges, who correctly scored the bout 116-112, were blessed with a fight that was relatively easy to score and one in which the money fighter won fair and square. 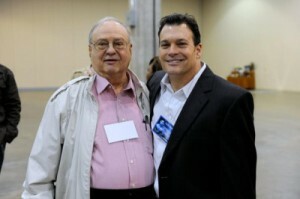 It’s amazing how often judges score fights impeccably when the money fighter is actually winning the fight. Thankfully, Manny saved fans from another evening where they leave a major fight trying to justify their loyalty to a sport that so frequently insults their intelligence. From here, everyone appears to think that the winner of Juan Manuel Marquez-Mike Alvarado is next for Pacquiao. 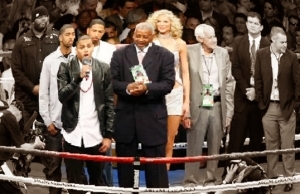 Promoter Bob Arum has certainly created that expectation by arranging for this tournament-like set-up featuring Bradley, Pacquiao, Marquez, and Alvarado. And should Marquez beat Alvarado, the pressure will be on the Mexican legend to follow through, whether it was his plan to do so or not. Arum will likely get his wish and set Pacquiao up for full redemption in a fifth fight with his arch-nemesis. From there, things get really interesting as Pacquiao will have gone through his last really marketable opponent right as his contract with Top Rank expires at the end of 2014. 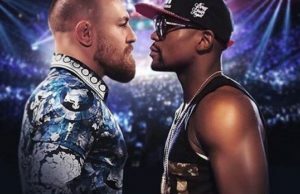 There is plenty of welterweight talent to be found on the other side of the promotional Cold War, at Golden Boy, and, of course, there’s always the flickering neon green money symbol way off in the distance at Money Mayweather headquarters. From now until the end of his Top Rank contract, Pacquiao’s loyalty will be tested alongside Arum’s ability to somehow dream up a big fight for his star attraction. There’s no dishonor in losing to Manny Pacquiao. Actually, consider this a purging of his sins. He never beat Pacquiao in the first place and always seemed to have that awful decision hanging over his head. Now that he has lost, he can get back to being the Tim Bradley he was always meant to be– tough, determined, but not a Top Two welterweight in the era of Mayweather-Pacquiao. A rematch with Ruslan Provodnikov would be outstanding and bouts with Brandon Rios and Mike Alvarado could also be quite interesting. More, More Mayweather vs. Pacquiao Talk! There will always be the experts (professional, amateur, and semi-pro) who insist that Manny is not MANNY anymore and that a bout with Mayweather would be anticlimactic. Sure, age slows everyone down, but Manny is essentially the same man and the same fighter he was back in 2008-2009. He does the same things, tries to work the same angles, employs the same strategies. 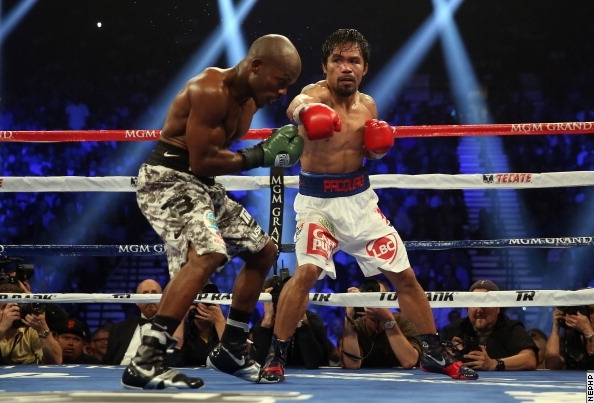 The difference is that the pool of tailor-made Pacquiao KO victims has run dry. There’s no more face-first Ricky or old Oscar or painfully predictable Cotto left to wallop. In his recent fights, Manny has had to deal with stone-chinned tough guys, veteran minds, and the awkward-tough Tim Bradley. Manny’s perceived decline is not about a lack of killer instinct or hunger as much as it’s about a lack of fall guys lined up to be crushed. And in case the experts hadn’t noticed, Mayweather’s older and not exactly the same fighter he was six years ago, either. At the end of the day, Mayweather-Pacquiao in 2014 would be the same basic fight that it would’ve been in 2010– a style mismatch in favor of Mayweather. And, yeah, everyone, even the experts, will still be willing to pay an arm and a leg to watch it.